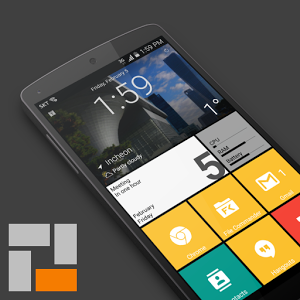 SquareHome premium is the best launcher with metro UI live tiles of Windows 10. SquareHome 3 is easy to use, simple, beautiful and powerful. This app requires Device Admin privileges in order to implement the "screen lock" launcher action. 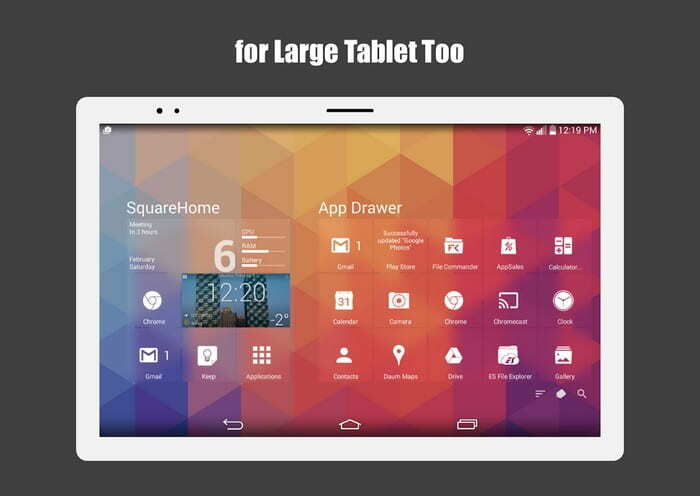 This app uses Accessibility service for a few Launcher actions only if necessary. This app uses Accessibility service for a few Launcher actions only if necessary.